If you’re looking for a path along the water, The Lakefront route runs on the outskirts of Lake Pontchartrain, along Lakeshore Drive. 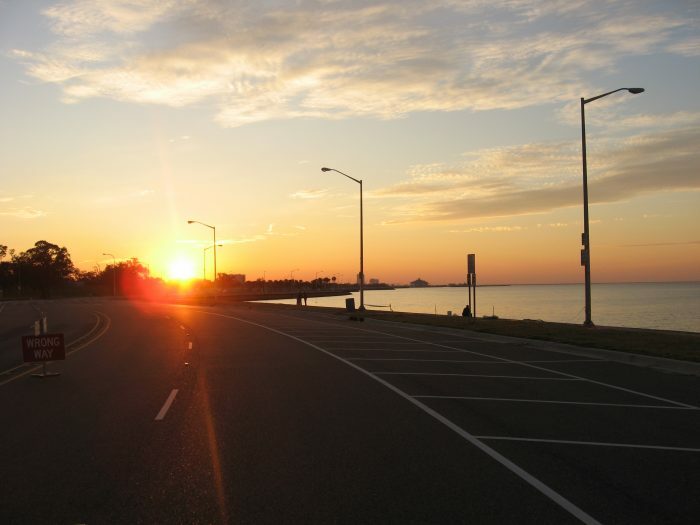 Pontchartrain is the second largest saltwater lake in the country, and Lakeshore Drive has long been a picnic ground and recreation area for locals. This 5.1 mile route passes the University of New Orleans East Campus, as well as Pontchartrain Beach – former famous amusement park from 1929 to 1983. Moreover, the route also loops around Pontchartrain Park. Developed after World War II, the park was one of the first suburban-style subdivisions developed by middle class African Americans during the Jim Crow era of racial segregation in Louisiana. 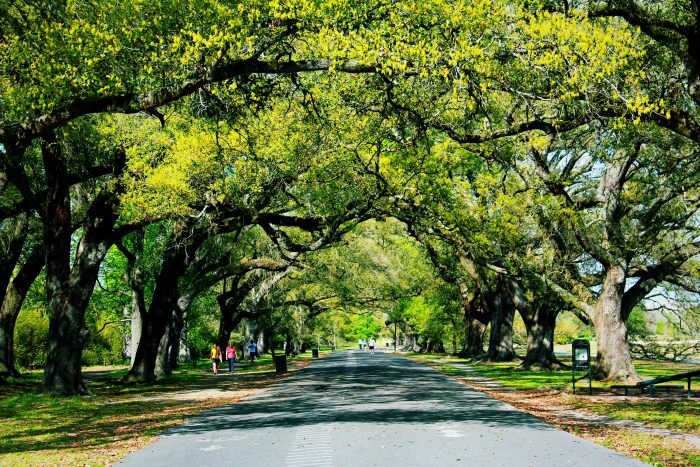 This park has also housed several prominent New Orleanians, such as mayors Dutch Morial and Marc Morial, district attorney Eddie Jordan, EPA Administrator under President Barack Obama, Lisa P. Jackson, actor Wendell Pierce, and jazz musician Terence Blanchard. Lakeshore Drive & Paris Ave.